Extra Life is a week away! On October 20th starting at 9 AM EDT we’re taking part in a 24 hour video game marathon in support of Children’s Miracle Network Hospitals. We’ll be streaming games and check in segments throughout the day on Google+ and Twitch.TV. 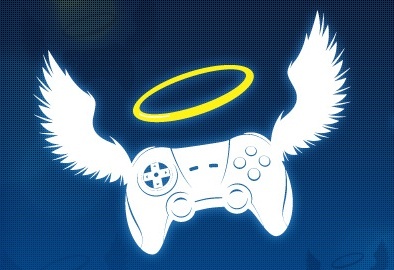 You can find all the details on our Extra Life page, or head straight to our Team page to start donating. Remember, every little bit helps!